Please note that our target response time for general enquiries is 5 working days and for paid research enquiries, 6 weeks; in reality most are answered well within these time frames. Venue hire: events@twmuseums.co.uk. Find out about hiring our meeting rooms and other event spaces. Our expert staff can consult a wide range of original records, microforms and printed sources available at the Archives to give more detailed answers to enquiries than is available through our normal letter answering service. They will undertake any specific research relating to Tyne and Wear, which comprises the districts of Newcastle, Sunderland, Gateshead, North Tyneside and South Tyneside. We can't undertake general research although we will advise you what sources are available for such studies. We will try to provide an accurate estimate of the amount of time needed to undertake your research, but this may not always be possible. You can set an outside limit, however, by telling us that you do not want more than two hours work, for example. Due to increasing use of this service, we will not undertake research requests of more than three hours. You can request and pay for your research online by completing our research form. Tyne & Wear Archives is managed by Tyne & Wear Archives & Museums (TWAM). TWAM is committed to delivering an excellent service to all our customers and service users, be they general visitors, our local communities, educational or outreach groups, academics, scholars, tourists, groups, stakeholders, sponsors or corporate clients. 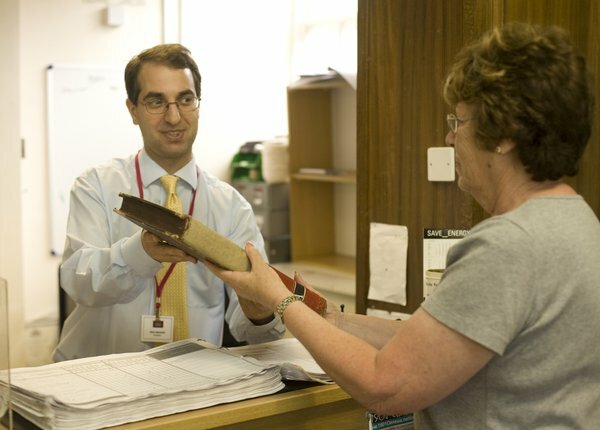 Find out more about how you can provide feedback about Tyne & Wear Archives or make a complaint.